The Mermouse is a breed of mouse found in the Rodentia region. They are not known to drop any loot. The Mermouse has no specific preference for any kind of cheese. 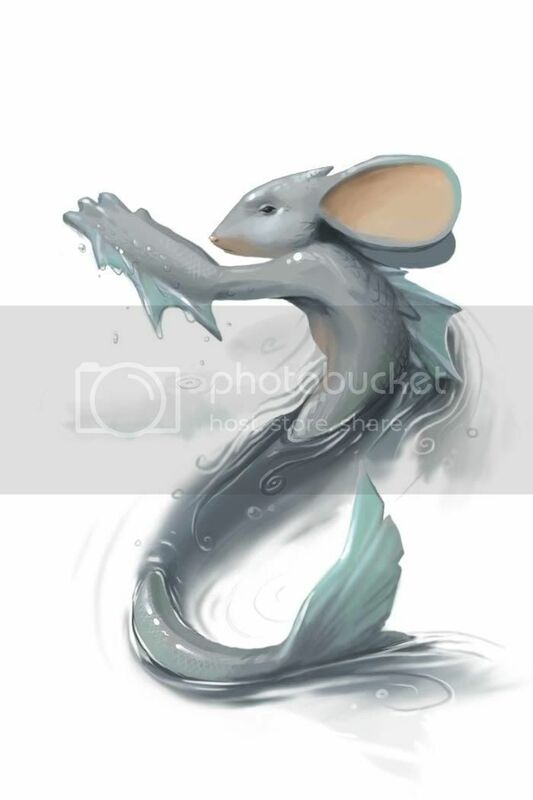 The Mermouse was originally named the Mermaid Mouse. Its name was changed with the release of MouseHunt Version 3.0.